Updated Wednesday August 1, 2018 by OMBHL. 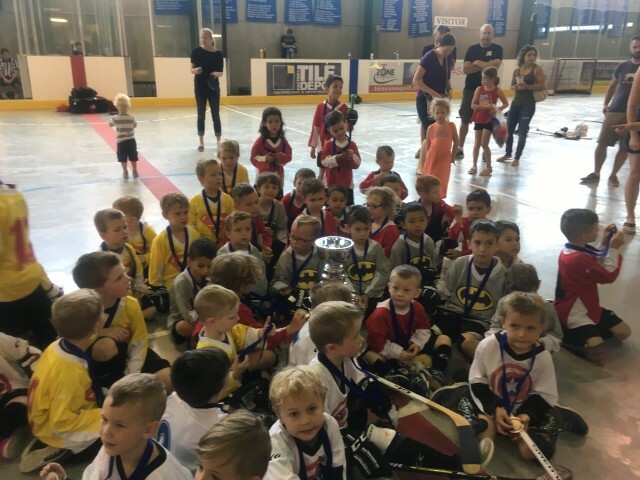 THANK YOU FOR AN AMAZING SEASON FROM THE OAKVILLE MINOR BALL HOCKEY LEAGUE. WE HOPE TO SEE YOU AGAIN IN OUR UPCOING FALL PROGRAM.